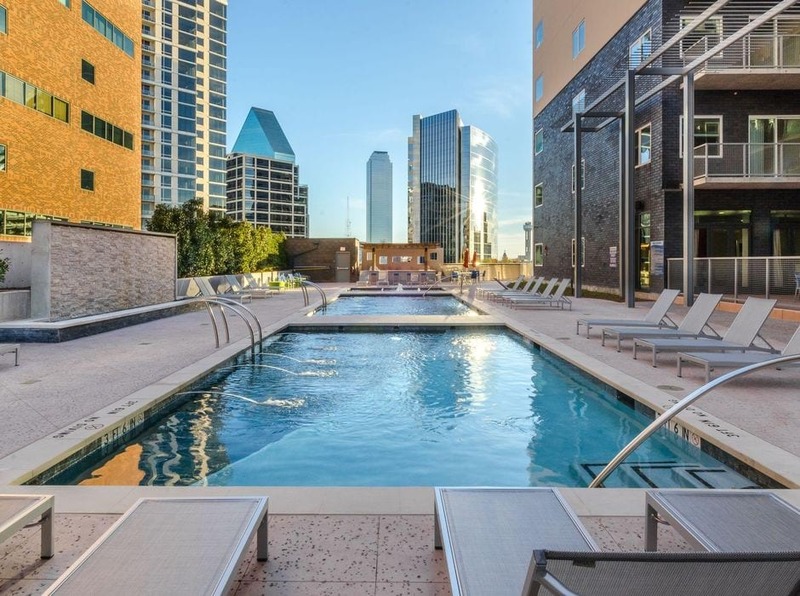 For many, living at Miro means immediate access to Uptown Dallas’s finest restaurants and trendiest nightspots. For others, it means a short stroll to the city’s cultural hub, the nationally admired Dallas Arts District. 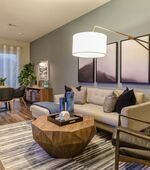 For every resident of Miro, living here means coming home to luxury homes graced with a perfect balance of contemporary features and community amenities. 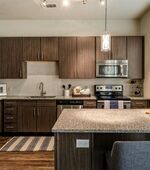 Sleek granite countertops and stainless steel appliances contribute to the flair of each studio, one and two bedroom apartment’s gourmet kitchen. High ceilings—up to eighteen feet in select homes—add depth and dimension to your interior design. 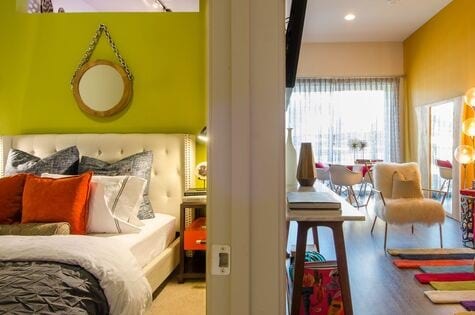 Uptown is the city’s most walkable neighborhood, and Miro resides in the very heart of it. With a Walk Score of 94, you can live, work and play without ever getting in a car or setting foot out of the neighborhood. 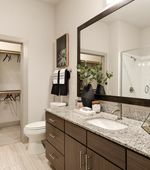 Within the community itself, you can enjoy a resort-style swimming pool and a state-of-the-art, twenty-four-hour gym. 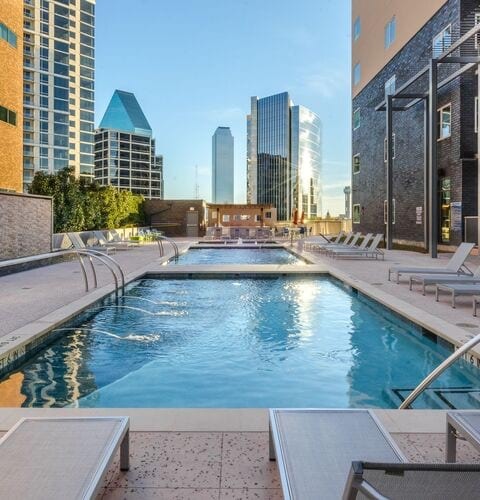 You’ll know you’re home as you gaze from the rooftop deck at the postcard-perfect view of downtown Dallas. 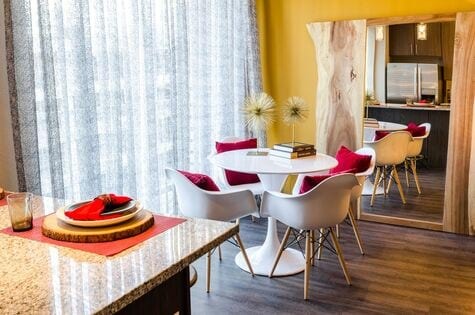 Scale the heights of luxury apartment living when you become the next resident of Miro in Uptown. Come tour and ask us about our specials! 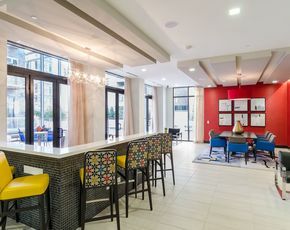 Miro offers an unparalleled amenity package, where people of all ages can indulge in both indoor and outdoor entertainment throughout the community. 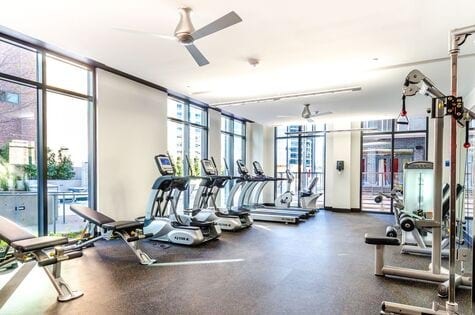 Explore the amenities page for more highlights.